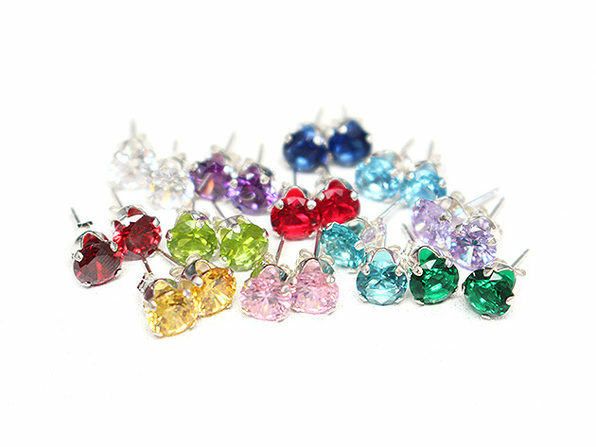 Add a touch of color to your look and celebrate each month with this stunning collection of birthstone earrings. 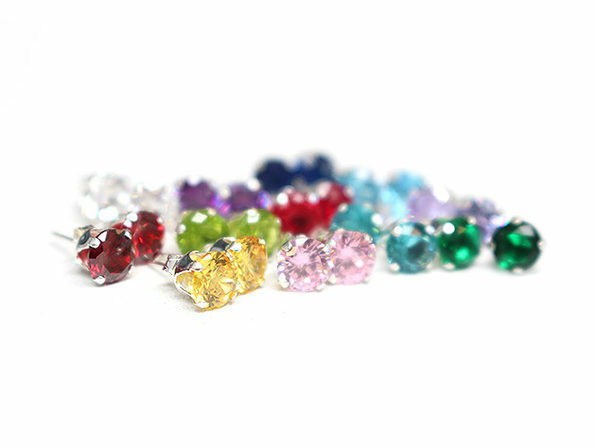 From rubies to peridots, this 12-pair collection features bright and vibrant gemstones for each month. 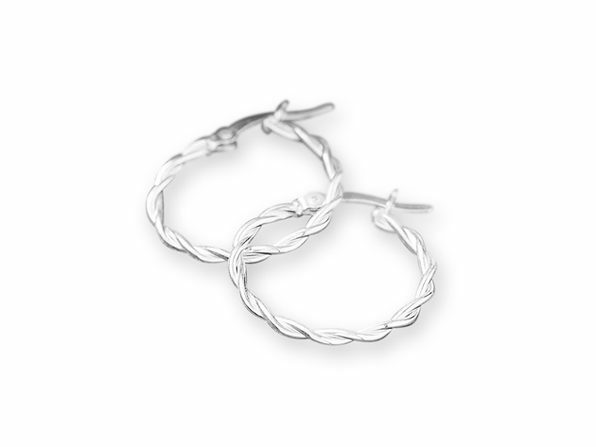 They're set into sterling silver posts and feature firm, butterfly friction clasps for added security. Note: All carat weights and measurements are approximate and may vary slightly from the listed dimensions. Treatment code E (amethyst, blue topaz), N (garnet, citrine), CR (cubic zirconia, created stone). See Treatment Guide. for further information. T.W. (total weight) is approximate. 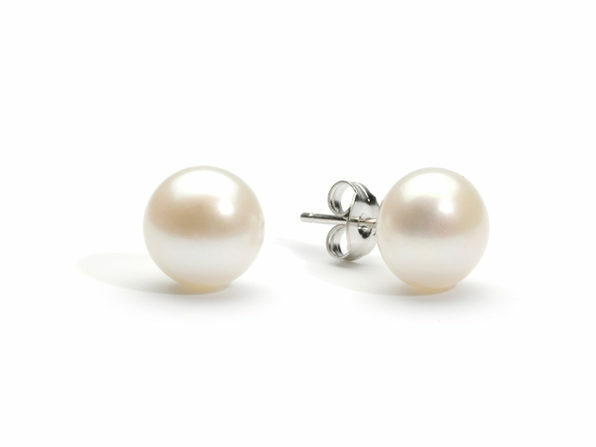 The weight may vary up to two-tenths of a carat.